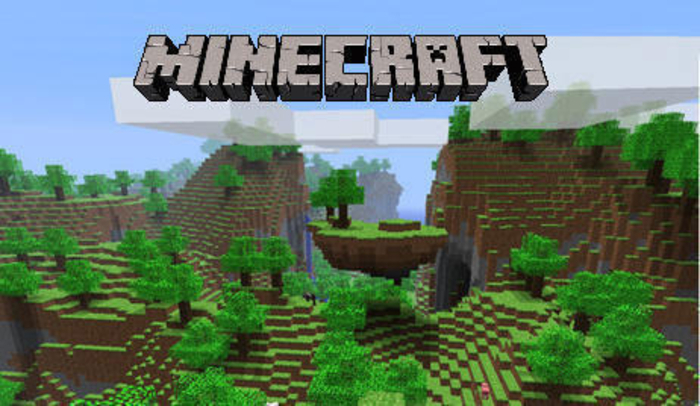 On the 17th June 2013 Minecraft surpassed 22 million downloads (based on numbers on all platforms). That is a heady amount but what is it that makes Minecraft such a popular game? As a gamer I can say why Minecraft appeals to me but why does it cross spectrums and appeal to a wide range of people, particularly younger children. As a teacher it has been interesting to see Minecraft emerge from being a quiet indie title into the phenomenom it is today. In my opinion Minecraft is a gaming masterpiece that has transformed the way we think about games. In time I believe Minecraft will prove to be a landmark title, in much the same way that Mario 64 is today. Minecraft has entranced so many people because it appeals to so many people on so many different levels. It is creative from the get go, click on the rectangular ‘Create New World’ button and a new world appears, instanced just for you. You have a virtual sandbox where the world is yours and yours alone. As a result no walkthroughs or youtube tutorials can tell you exactly what to do. You can learn the basics in minutes but to truly thrive and flourish takes many hours, experimentation and research. It is no coincidence that the Minecraft Wiki is one of the largest in the gaming world, second in gaming only to World of Warcraft. Minecraft unlocks the creativity and imagination of the player, handing you a hoe and pick and saying on that very first night, 'Go forth'. As an educational tool it really is amazing and Simon has done some work with it already. Above I have linked to an interesting video which discusses Minecrafts educational uses. Also I have placed a video of some incredible structures that people have made… the possibilities of what can be made are truly endless. Next year Simon and I hope to create a series of lesson plans which incorporate Minecraft, as always we'll post our work and plans on here!